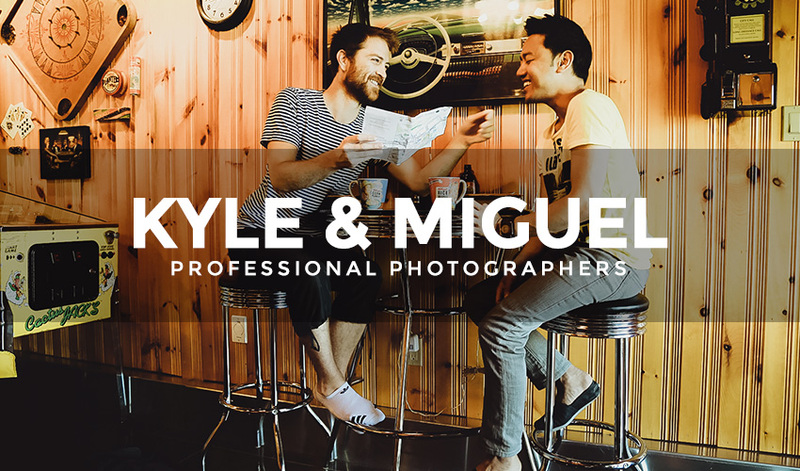 Double11 Studios is Kyle and Miguel. We are professional photographers, designers and creative thinkers. To us, wedding photography is about telling stories. And when it comes to wedding photography, we not only want to capture every special moment, but we want to tell the story of you. Our authentic approach to photography will help us tell your story in the most personal, inspirational way. Expect a mix of photojournalism and creative fine-art photography. During your special day, we will be like fly-on-the-wall candid reporters mixed with intimate art photography. Our ultimate aim is to document every moment unobtrusively as possible while creating art. We are always taking bookings, but suggest that you book your photography package at least 5 – 15 months in advance from your wedding date. Contact us for available dates. Our packages can be viewed here. If you live in the Greater Toronto Area, we offer a no-obligations consultation where we can discuss wedding plans in more detail and provide specific figures based on what you are looking for. Contact us to book your appointment. In addition to wedding photography, we offer engagement shoots and photo booth options. We also do corporate and private event photography services with one photographer as an option.